We stopped counting file downloads after the first 100. 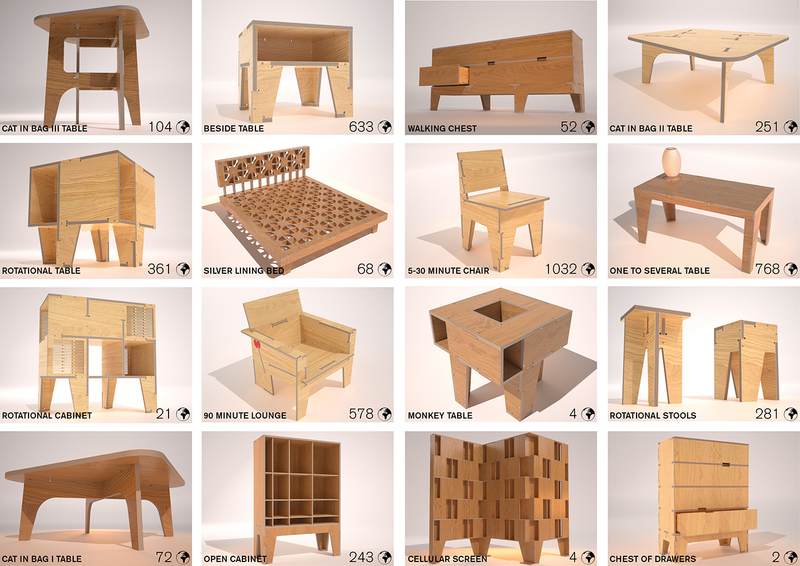 A few years ago, the idea of 100 furniture downloads was quite exciting. A few days ago, we looked into how many cut files are out there now, and the answer is 4474 since first launching AtFAB. A rather staggering number, when you consider the implications of sending information rather than stuff around the world 4474 times. 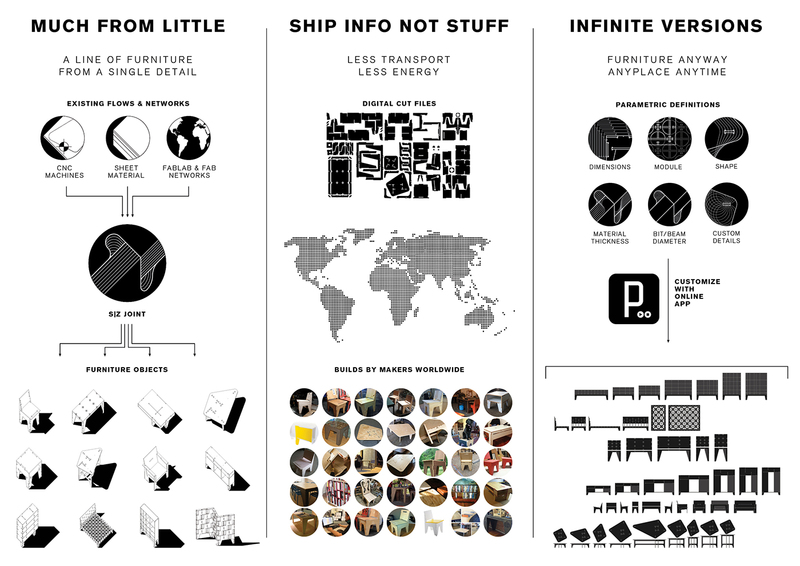 While we know not every download has necessarily led to a finished piece of furniture, we do see more makers finding ways to digitally fabricate their things locally. And, we can only hope this number keeps growing! 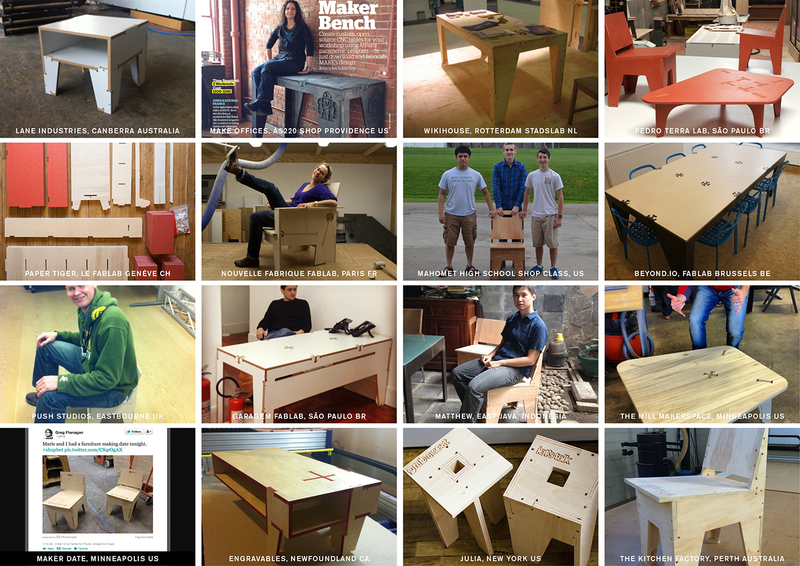 We have received many stories from makers from around the world who have produced AtFAB locally. Have you made AtFAB? We’d love to hear from you. Tweet or email photos and your story.